The Beach Group is proud to announce this spacious Gulf front 2 bedroom condo is pending in Compass Point! 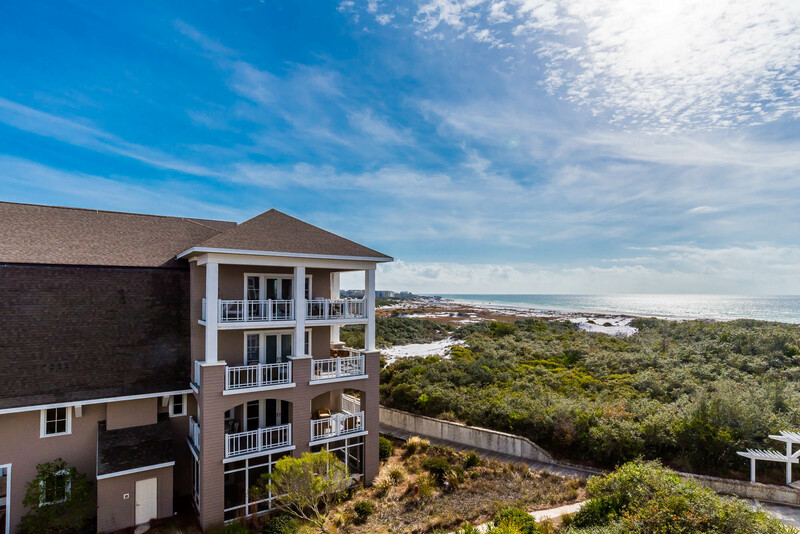 Perfectly situated amidst the dunes of WaterSound Beach, this 1,329 square foot beach condo offers an open floor plan and a resort-style living experience that is unrivaled along the Emerald Coast. The soaring cathedral ceilings, vast bay window and walls complimented in wainscoting, this condo offers brings Gulf front living to a new level. 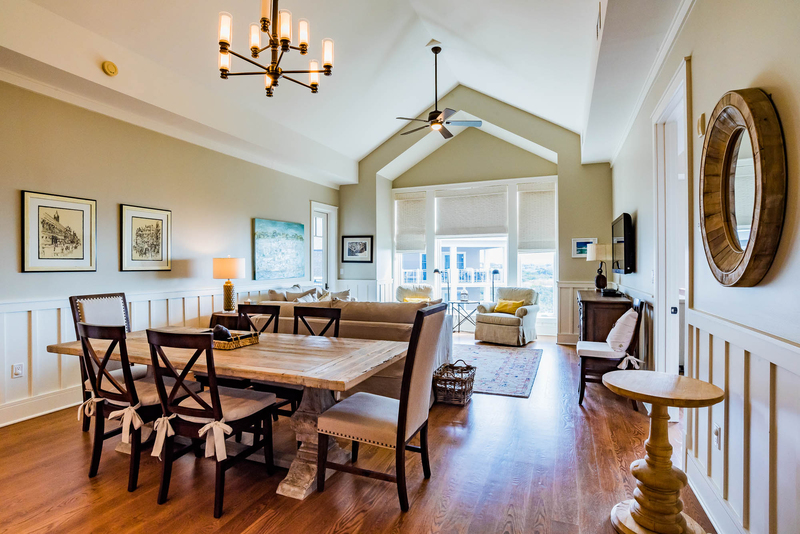 Each residence of the WaterSound Beach Compass Point community has access to a distinctively designed swimming pool, grilling area and separate gathering space. 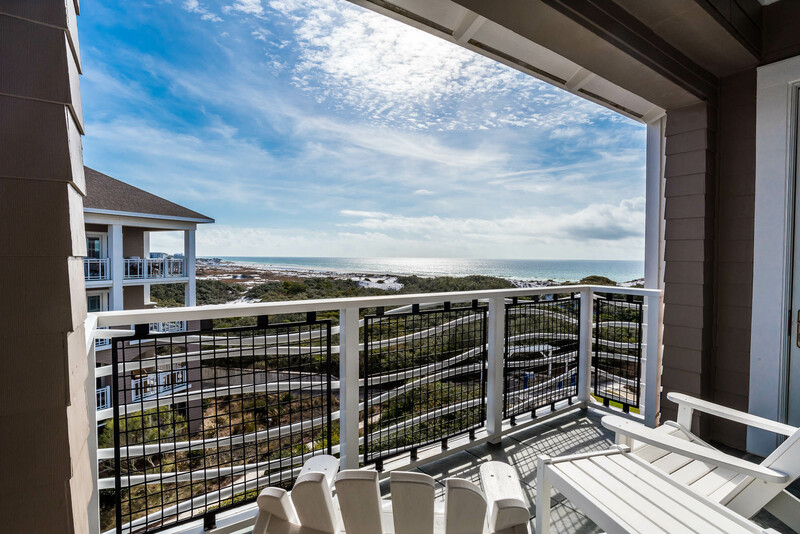 The new owners will enjoy soaking up the forever Gulf views from any room of this WaterSound Beach condo! 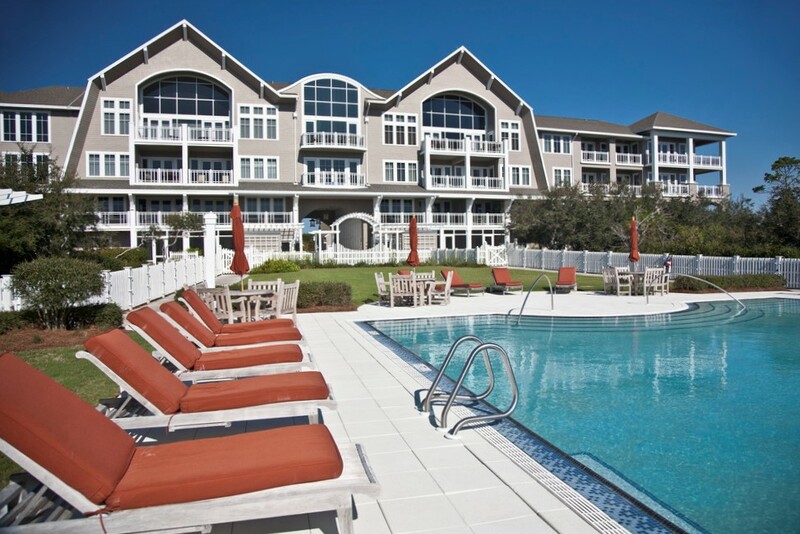 For more information on Gulf front condos or property for sale in WaterSound Beach, contact The Beach Group today!